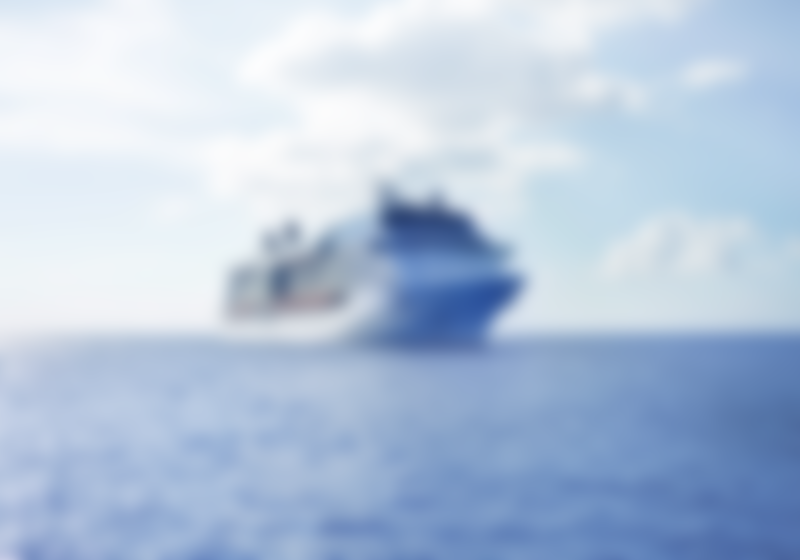 How to use a Cruise Itinerary Aggregator? 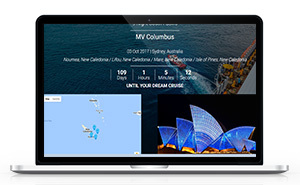 Cruise Itinerary Aggregator only in one click proposes ultimate day-by-day schedule of a cruise with a complete list of activities and attractions in each port of call and on the ship. All needed and useful information about the particular cruise (extensive description of each port of call with top 10 attractions to visit, detailed information about the cruise ship with list of activities what to do on the ship) and all in one place, no more boring surfing the internet to choose the right cruise deal. 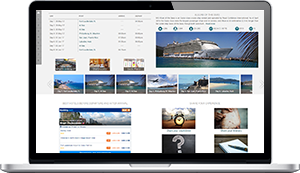 Cruise Itinerary Aggregator is a personal virtual travel agent for your clients that reduces the time needed to produce the final decision on selecting the cruise. 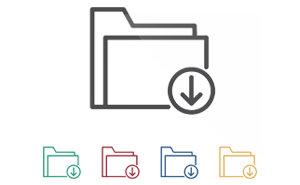 Leave behind pdf-deck plans, welcome interactive ones! 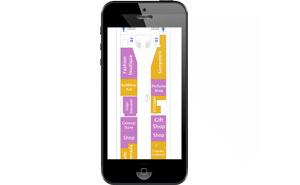 We have developed a unique module with interactive deck plans that aims to replace standard “pdf” and “jpg” deck plans and help tourists during preparation for the vacation, as well as onboard while navigating through the ship during the cruise. It will be easily to find any pool, bar, restaurant, movie theatre, or any other attraction onboard. Choose the starting point of your route and let the application show you the way! Finally a cruiser has ability to build the route onboard from place where you are to the place you need to get to! Even offline! We aggregate, normalize and cluster cruise information from different resources and suppliers about dozens of cruise ships, hundreds of ports of call and thousands of attractions in these ports. 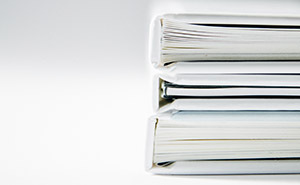 Our APIs are robust and stable with consistently structured information for cruise industry. Extensive ship and destination description will serve as a bigger motivation to buy a cruise once the potential cruisers learn more about the destinations and the most interesting things they can discover there. 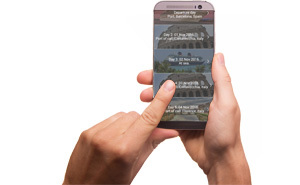 Cruise Itinerary Aggregator can become either a valuable extension for your mobile application or a foundation of a new mobile application which we can develop. The content of the application will be adjusted to your database with the list cruise itineraries, daily schedule of activities on the board of the ship and all of the above mentioned in the section “Cruise Big Data API”. Add the ability for users to download their fully planned cruise itinerary offline to use it while onboard without internet access. We offer implementation of our services into your travel agent center, as well as a private cabinet for the travel agents. It will let travel agents access much more information about ports of call, destinations, and activities’ descriptions which will help them sell your cruises. With the help of our cruise planning tools, travel agents will be able to plan cruises with all the most interesting components, both off- and on board, and then send the already planned cruise (confirmation letters) to the potential cruisers for their convenience. This will serve as a better incentive for cruisers to book a cruise faster since they'll have the whole vacation already planned for them. Using artificial intelligence chatbots is becoming a new trend in the travel industry. 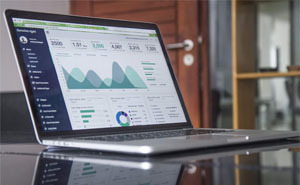 When integrating machine learning and AI into business, the bot is not just a part of this process and service, but the bot becomes a separate platform for attracting customers, a separate marketing channel, a traffic channel and a sales channel. Take a look at ↪ CruiseBe Chatbot or WATCH DEMO and we can develop from scratch customize new chatbot for your business or integrate to your existing chatbot new functionality and enhance it via information from Cruise Big Data API or functionality of Cruise Itinerary Aggregator. Cruise Itinerary Aggregator can be easily implemented to your website/mobile app or we can create absolutely new app for the company. The module can be integrated in different variations: like part of cruise booking engine or like a separate cruise planning tool. 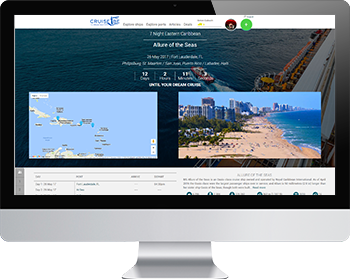 We can enhance your existing website pages or create new ones with the detailed information about destinations and every port of call your ships visit. These pages will contain historical, geographical, weather info, interesting facts, must-see list of attractions, photos, etc. We offer to implement our lists of popular attractions for each port of call on your website. Every attraction will have a separate page with info and photos. Comfortable navigation system on cruise ships. We can implement the route building technology into your website or an existing mobile app to help cruisers build a path anywhere from a place where a traveler is on the ship.This module can work even without the Internet connection in a mobile app which, again, will be comfortable for cruisers. All needed and useful information about cruise in one app in traveller pocket. 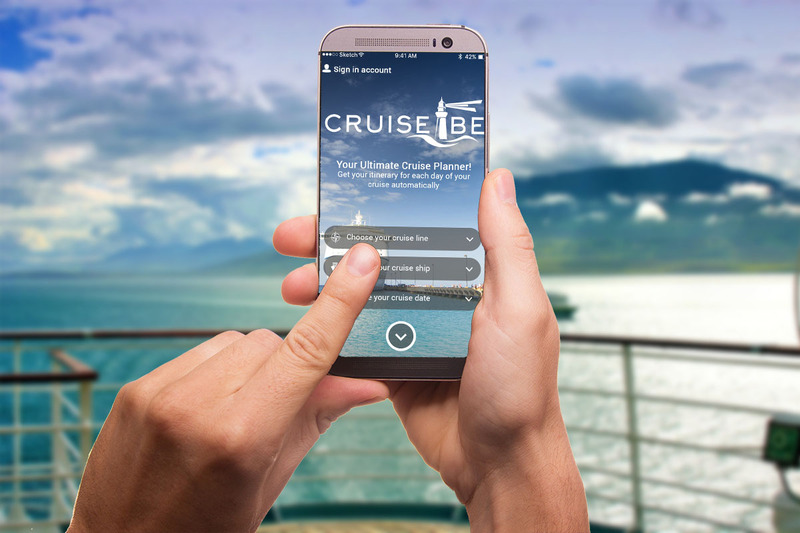 CruiseBe operates both on B2C and B2B markets as a unified travel platform and a SaaS solution that helps travelers to plan their vacation and explore all cruise components at one place. CruiseBe Inc. takes part in The Gauntlet acceleration program by Tech Wildcatters (the US nationally ranked B2B startup accelerator by Forbes in 2012 and Inc. Magazine in 2015). Also, CruiseBe Inc. took part in Catalyst startup program by Softlayer IBM. We are open for partnership. Discover how we can improve excitement of your clients. Copyright © 2017 CruiseBe Inc. All Rights Reserved.